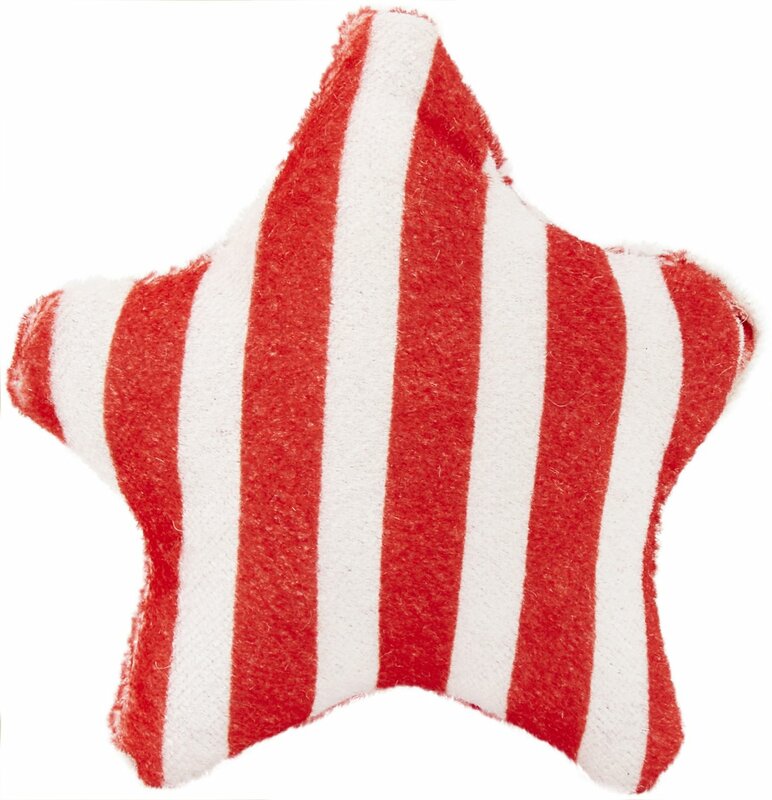 Any cat will be delighted to open up the HDP Grab Bag Assorted Catnip Cat Toys. 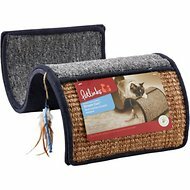 Filled with a whopping 24 toys in different shapes and styles, this bag will provide hours of fun and exercise for your playful cat. 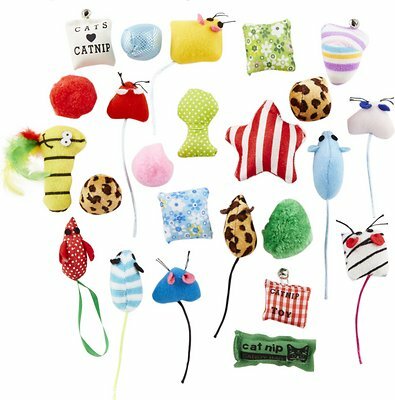 Every toy is filled with catnip to entice your kitty to start swatting and pouncing, and some even make noise to really heighten his senses. 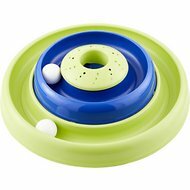 It’s a healthy outlet for your cat’s natural hunting instinct, and he’ll love the variety of getting a new toy to play with every day. 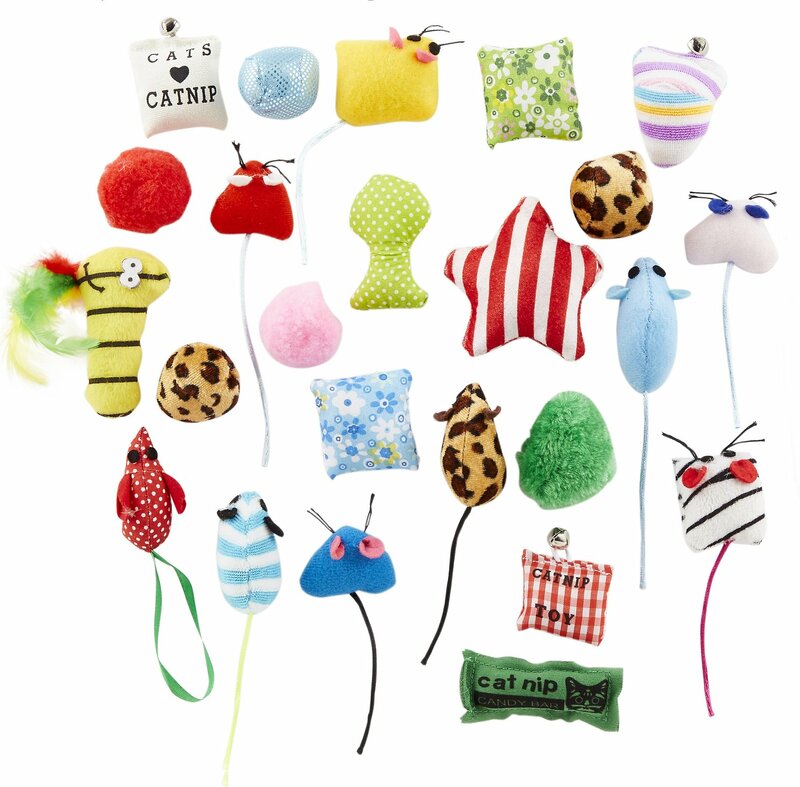 Assorted grab bag is filled with 24 assorted plush cat toys. Every toy is filled with catnip to entice cats to starting playing and hunting. 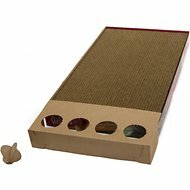 Provides hours of fun and exercise to keep bored cats entertained and happy. 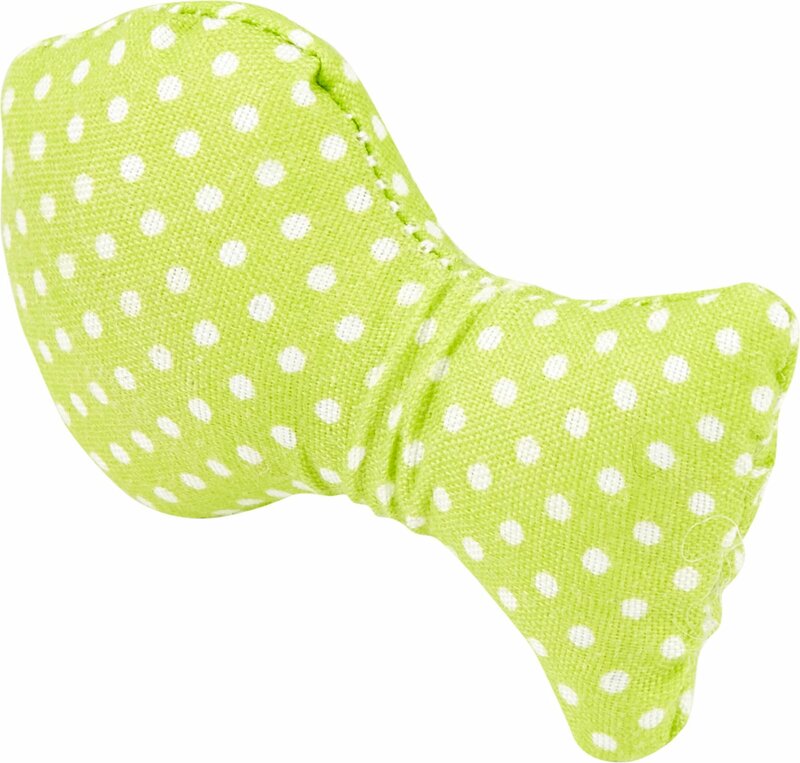 Plush designs are a healthy outlet for your cat’s natural hunting instinct. 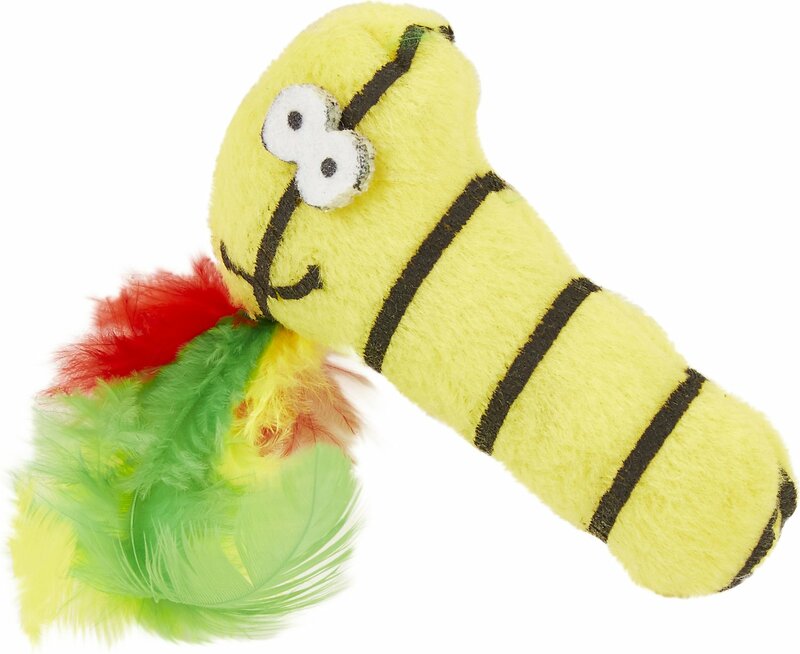 Some make noise, some have tails that are great for swatting, and all are fun! I bought these based on the positive reviews others posted but I feel they are a total waste of money. There were several duplicates in the bag and none smelled of catnip. My 3 year old sniffed the toys and walked away and my kitten who will play with just about anything showed no interest in any of the toys at all. The first night I threw some toys on the ground and then closed the bag up. When I was sleeping I awoke to a lot of noise. Low and behold, our cats had opened the bag and been playing with all the toys. The hallway was like a mine field. They love all the toys and play with them all a lot which surprised me. Definitely worth seeing the joy it brought them. My 12 year old cat is absolutely vicious and very picky when it comes to her toys. Some of these lasted less than a day before she had them ripped open but she did play with most of them. I do recommend supervision with them so you can pick up any that do get torn open to prevent ingestion of any parts. I am not sure who likes these more.... the cat or the dogs!! Plenty of toys that fuzz can lose a few to the pack of hounds and no worries. 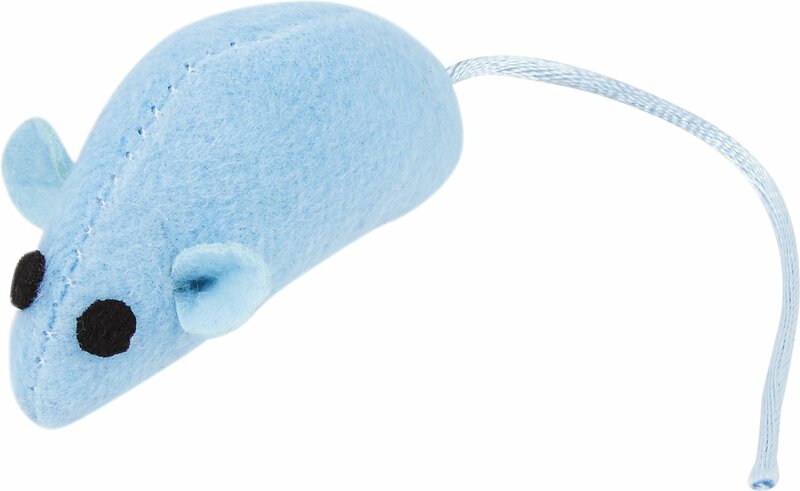 my baby is a rescue (about two years old) and his previous owners informed me that he’s not much of a toy cat but he LOVES these. every single day he plays with them, especially the bell toys and the wand looking toy. 100% worth the buy! This was an AMAZING amount of toys! Didn't count to see if it was actually the amount it said it would be, but wow was it a lot. Some of them have now disappeared into the void as the cats like to horde stuff in random places. My cat Tasha loves her new toys! I love the variety and I love that they had cat nip in them. Tasha has so much fun running around and batting them around. I’m not going to lie, I only bought this bag to make the free shipping.... I am so glad I did! The toys in this bag are so cute and not cheesy or cheap! I couldn’t get them out of the bag fast enough, my cats were going crazy! Definitely would buy this bundle again! Tylor loves the toys. Tylor also the catnip buds. He really goes crazy over them. But have top watch him as he will get sick.